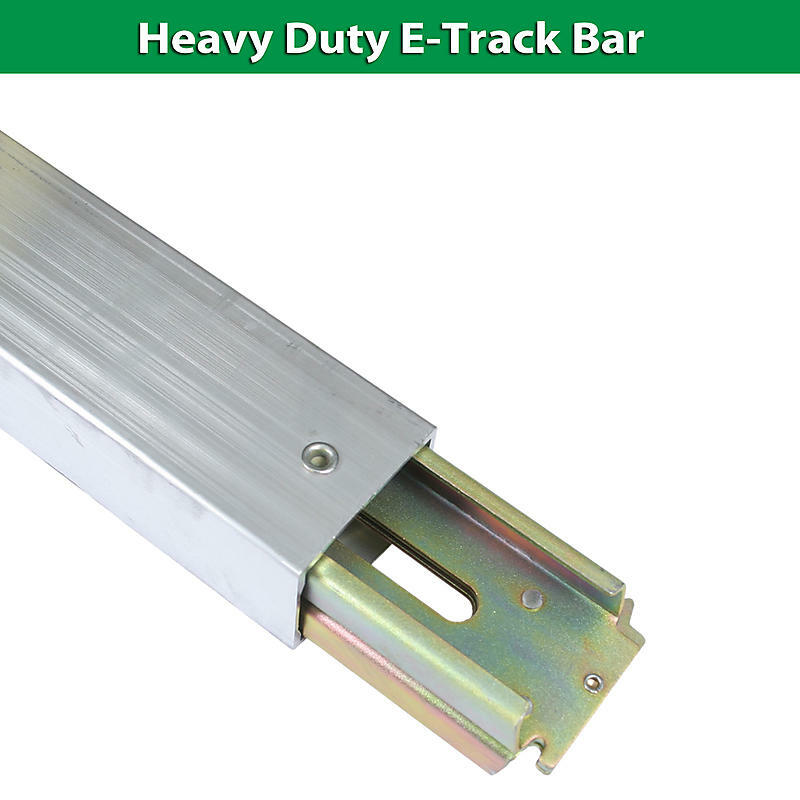 E-Track Trailer Cargo Control Products, Adjustable E-Track Heavy Duty Load Bar Distributor : Lodi Metals, Inc.
Our heavy duty aluminum e-track load bars are made of 25% more aluminum than the regular duty load bar. The added thickness provides 1,000 pounds more of break strength capacity over the standard decking beams. We manufacture our e-track load bars in the USA at our facility in Ohio. If you need a custom size e-track bar call 800-807-5634 and speak to a salesman today.